Make sure you click and listen to the all new Coastal Carolina Fisherman Podcast. Each week you’ll enjoy featured guest from the Carolina’s and beyond talking about the latest in saltwater fishing on the Carolina Coast. 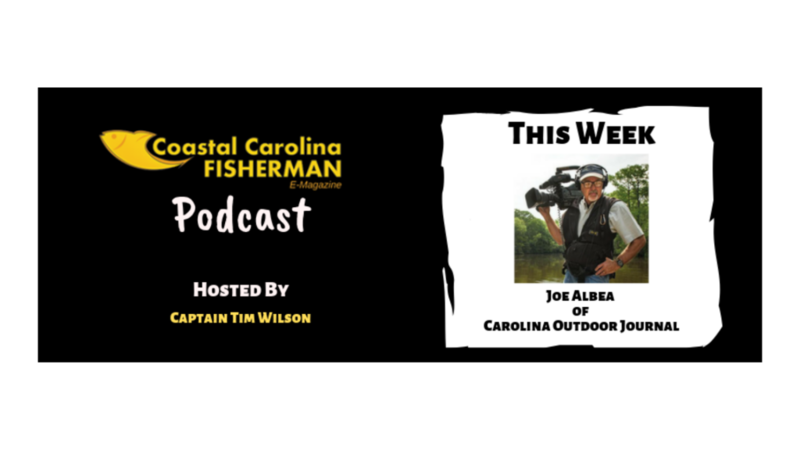 The first podcast includes a conversation with Joe Albea, founder and producer the Carolina Outdoor Journal fishing TV show. Joe is a avid angler and outdoors and has brought nearly 400 fishing and outdoor shows to Carolina sportsmen over the past 25 years. 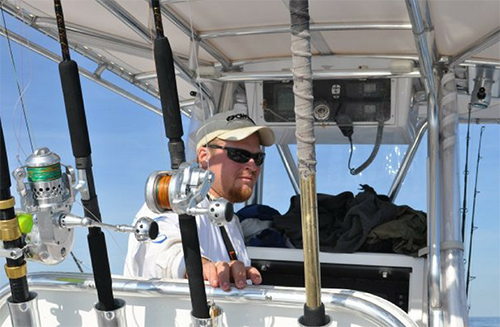 Just visit the Coastal Carolina Fisherman website and click onto this week’s Podcast. Enjoy!! !